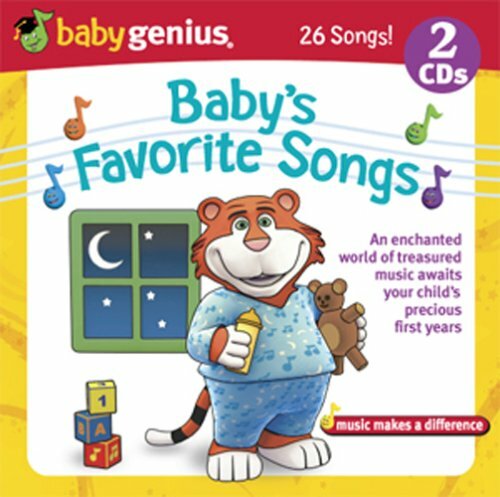 Kids CDs offers low prices on award winning Kids Music including CDs, DVDs, videos, interactive CD and CD-ROM games, toys and more. 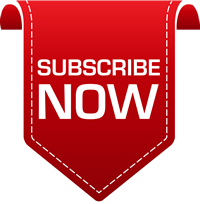 Developmental and educational music for babies, toddlers and young kids. 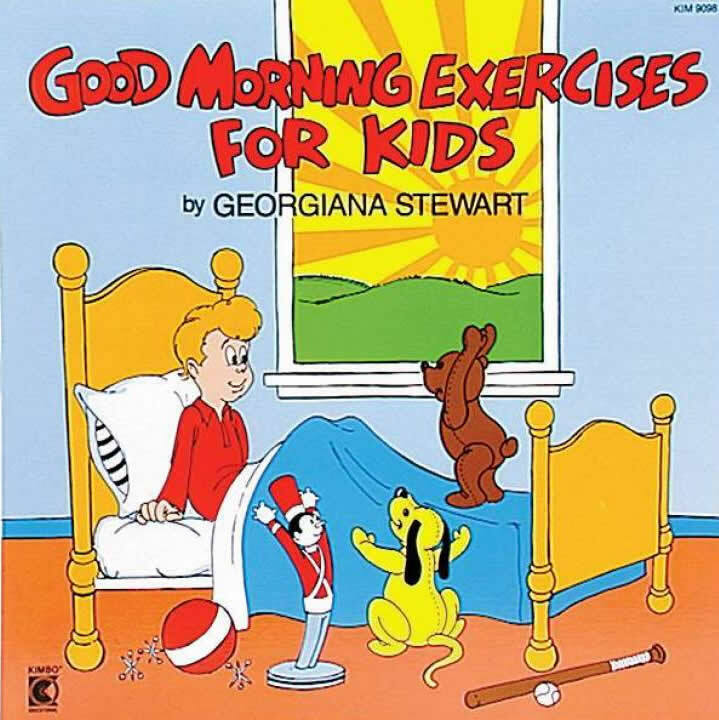 Fun, engaging, wholesome quality music for children and songs to sing-a-long and learn with. 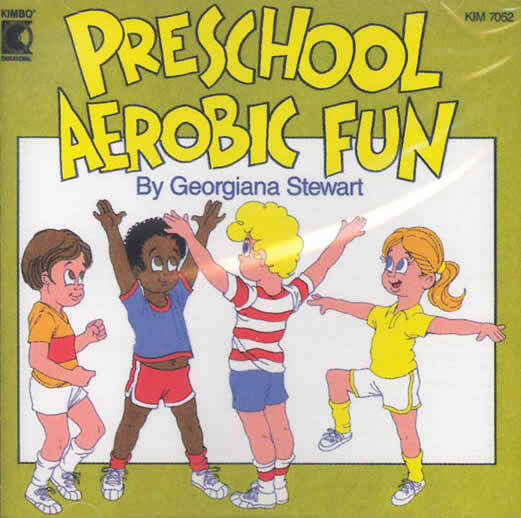 Join the fun and help your little ones develop a positive attitude toward fitness. Moose A Moose & Zee stuffed toys hand crafted and made to order in the USA. Includes DVD plus soundtrack CD! 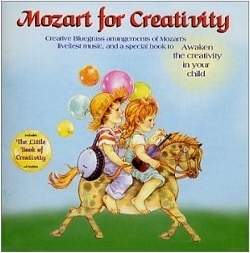 The unique rockin' music arrangements make this the perfect tool to inspire young ones to find their voice and bring music into their life. 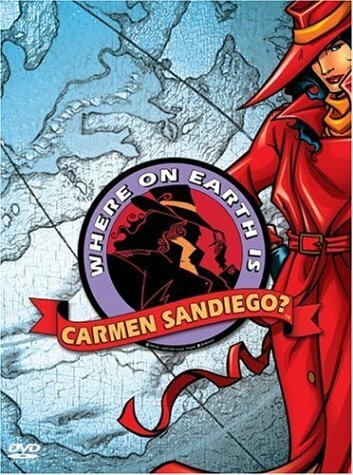 The complete first season of the Emmy award winning television series Carmen Sandiego. 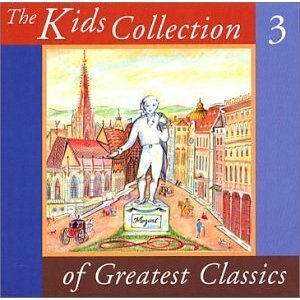 A warm introduction to the treasures of classical music for children. 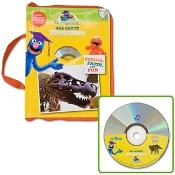 2 CD set 67% OFF! 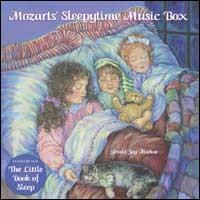 A collection of timeless, treasured instrumental music for baby's important first years of learning and development! A new, one of a kind recording of Mozart's music played in Bluegrass style. Prof. Grover explors what paleontologists do and how they learn all about dinosaurs, in this fascinating book of facts, fossils, and fun! Children are encouraged to work their bodies while having lots of fun with exercises geared to your youngsters ability & age. 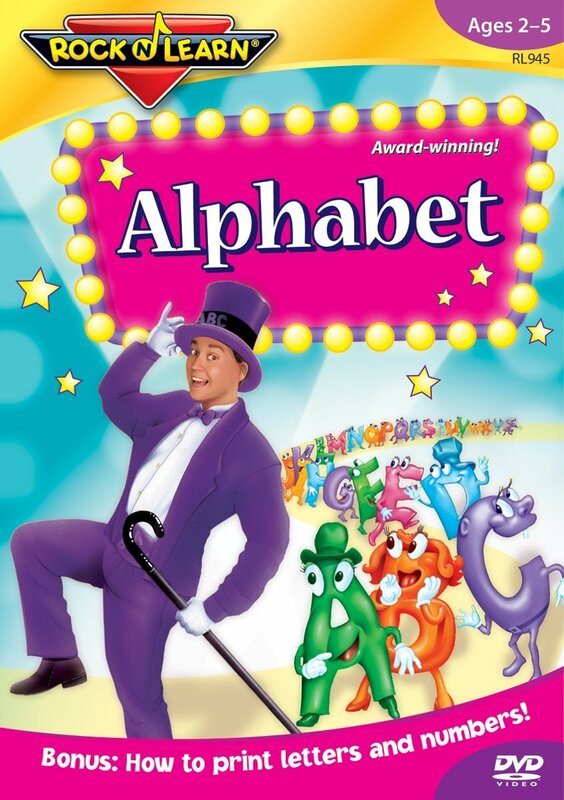 Kids sing along with cool tunes for each letter, play musical games, and learn old and new alphabet songs. 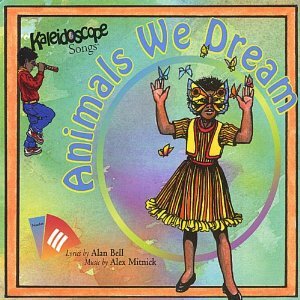 A CD filled with dream songs about the life of animals on the move.